ESL - Teach English in Indonesia! 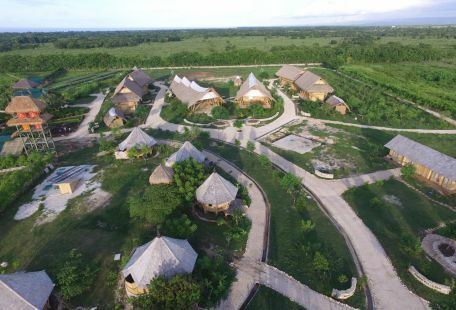 The Sumba Hospitality Foundation (SHF) is a non-profit organization located in Sumba, a pristine but underprivileged island in eastern Indonesia (NTT province). The main mission of SHF is to drive a sustainable tourism development for the Indonesian island of Sumba by means of empowering local, disadvantaged youth. To achieve this mission, the Foundation manages a full boarding hospitality and permaculture school for disadvantaged youth, as well as an exclusive eco-resort called Maringi (nine rooms). The school and the eco-resort provide the students with a well-rounded vocational education, focusing on practical and soft skills. Currently 59 students make up our third student batch. They learn vocational skills in one core area: Culinary, Food & Beverage, Housekeeping, Front Office, or Spa, while learning English as a Second Language, Permaculture and Life Skills. Our beautiful campus is located near the Tambolaka (TMC) airport and town with small shops and restaurants. Several beautiful, uncrowded, pristine, white, sandy beaches with crystal blue waters are a short drive or bicycle ride away from campus. 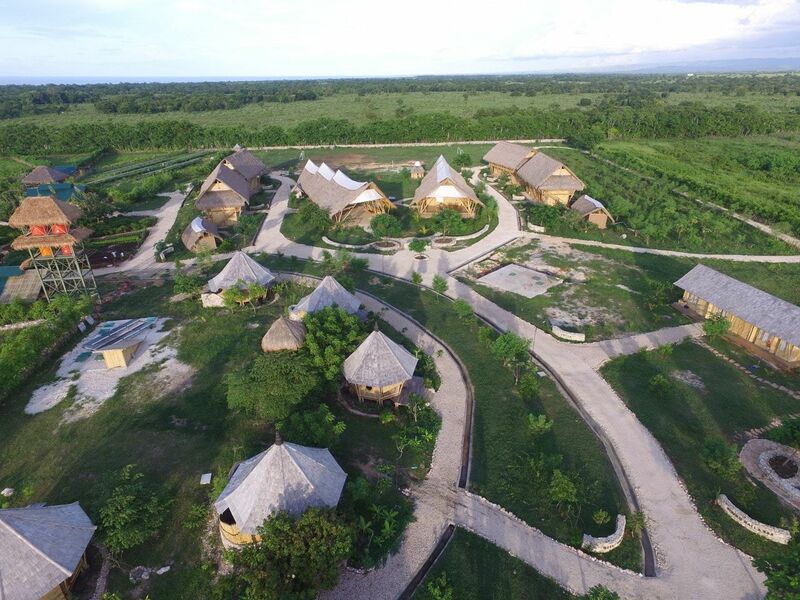 The Sumba Hospitality Foundation currently employs one English Teacher full-time for our 59 students; however, to enable our students to be better prepared for a future in the hospitality industry, a second English Teacher is required at SHF. The term is for six (6) months and may be renewed upon mutual consent. Due to its pristine beaches and vibrant culture, Sumba was poised for a surge in tourism development, therefore potentially creating an influx of indispensible job opportunities. While this was an exciting prospect, many Sumbanese youth are underprivileged and do not have access to the relevant education and training that would be required to occupy these positions. This is when the initial seed was planted and Inge’s idea of The Sumba Hospitality Foundation flourished into a beautiful reality.